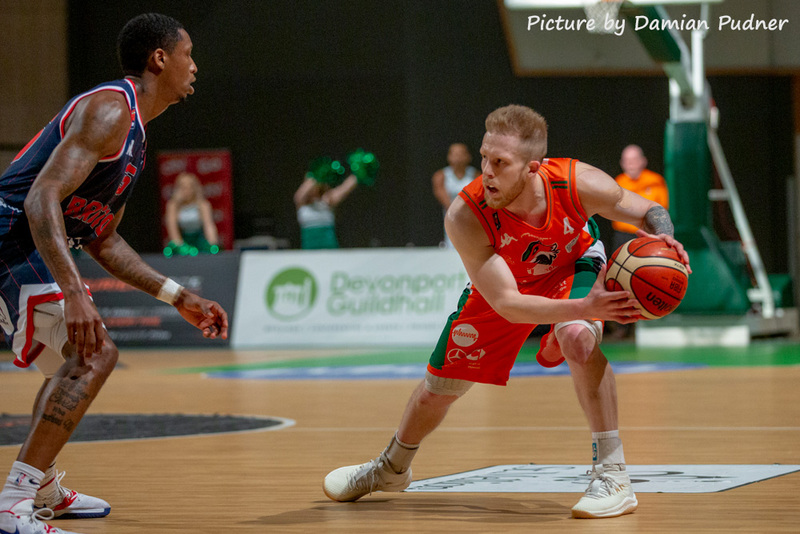 PLYMOUTH Raiders booked their place in the BBL Trophy quarter-finals by overcoming West Country rivals Bristol Flyers 86-74 at the Pavilions on Sunday. 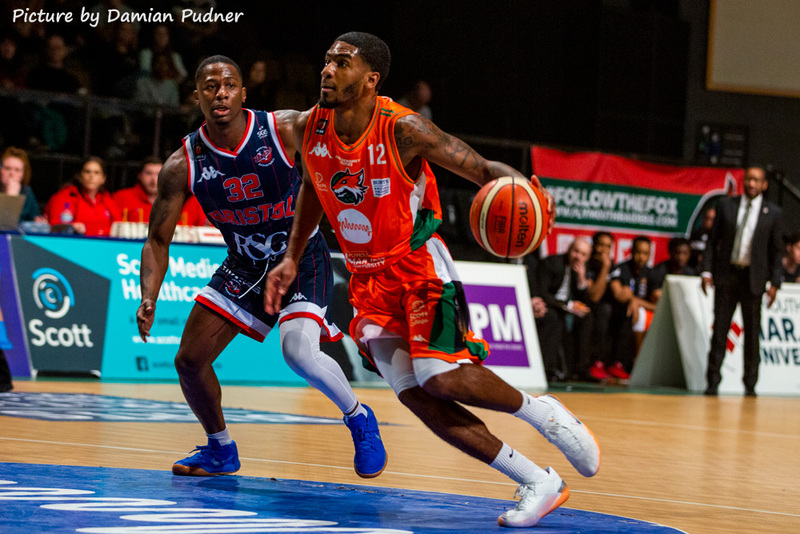 The win meant Raiders have finished December unbeaten following on from league victories over Surrey Scorchers, London City Royals and Cheshire Phoenix. For the second time in three days, Rashad Hassan led the scoring at the Pavilions with 22 points. He was followed for the Raiders by Donte Nicholas with 18 and Josh Wilcher with 15. 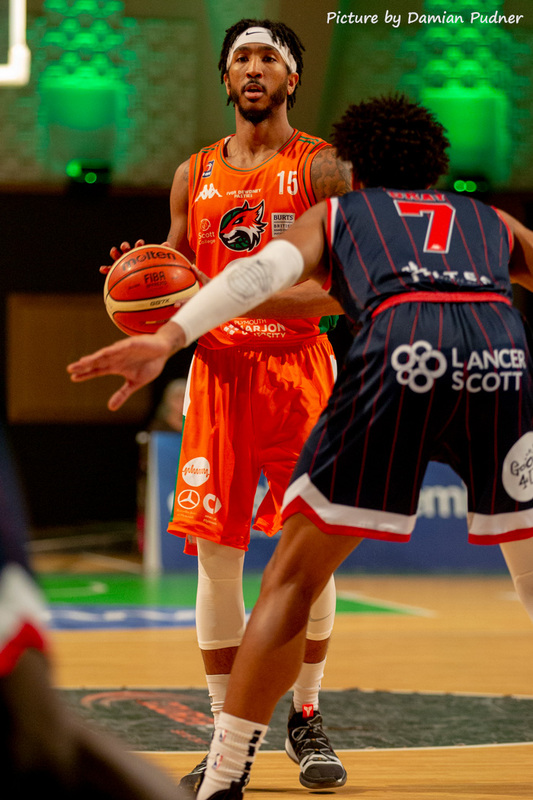 Justin Gray top scored for Bristol with 21, but the visitors had no-one else adding more than 12 on Sunday. Raiders held their visitors to just 10 points in the opening quarter and led by as many as 23 points in the contest before holding off a late fight-back from the Flyers. Bristol missed their first 10 attempts from three-point range, finishing with four out of 16, while the home side knocked down nine triples from 22 for 40 per cent accuracy.